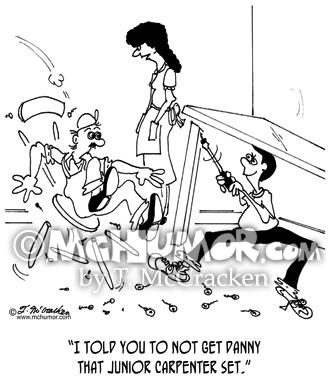 Carpenter Cartoon 6337: Looking dismantled furniture a woman says to a man, "I told you to not get Danny that Junior Carpenter set." 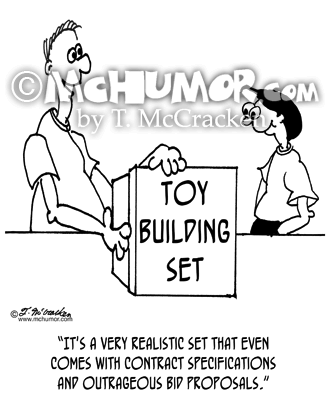 Contractor Cartoon 6115: A kid with a "Toy Building Set" says, "It's a very realistic set that even comes with contract specifications and outrageous bid proposals." 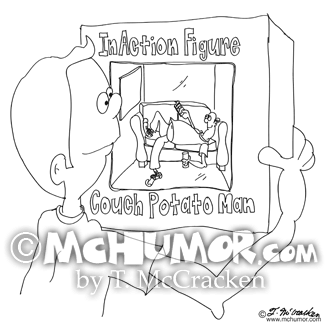 Doll Cartoon 9282: "InAction Figure, Couch Potato Man." 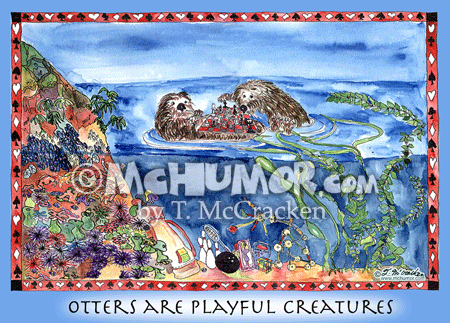 A fat doll lies on a couch watching TV. 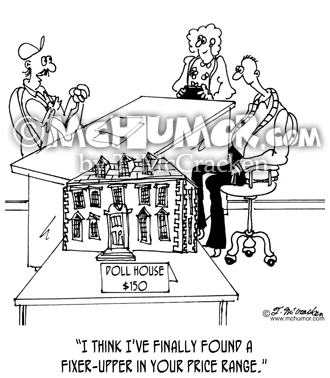 Construction Cartoon 6379: A building contractor with a $150 doll house says to a couple, "I think I've finally found a fixer-upper in your price range." 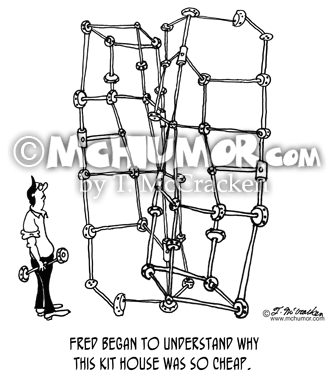 Construction Cartoon 5910: "Fred began to understand why this kit house was so cheap." 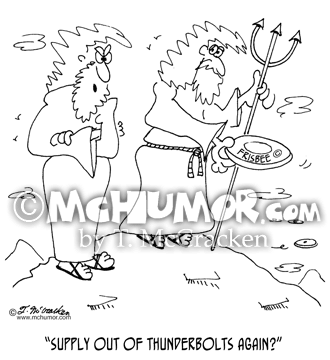 A man's construction materials are Tinkertoys. 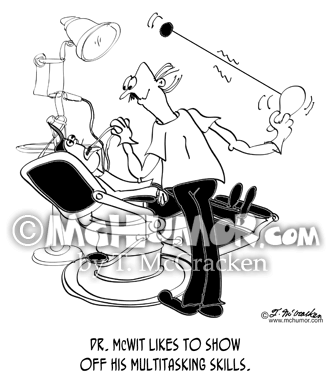 Dentist Cartoon 8700: A dentist works on a patient while simultaneously playing with a paddle ball. 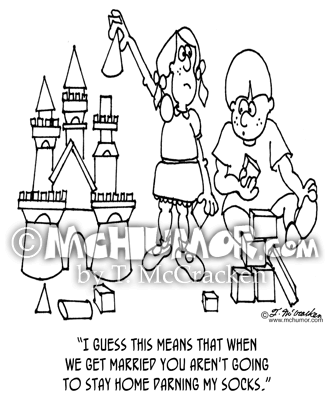 "Dr. McWit likes to show off his multitasking skills." 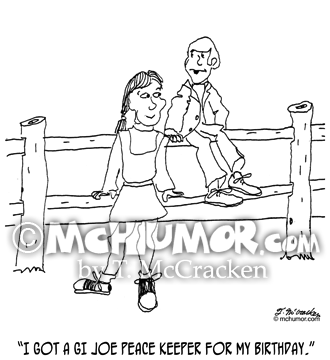 GI Joe Cartoon 9030: A kid says, "I got a GI Joe Peace Keeper for my birthday." 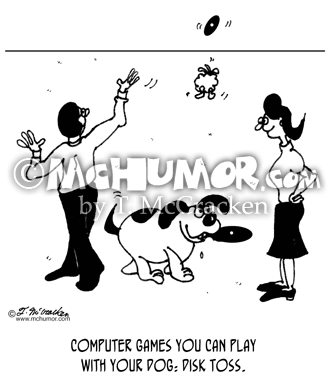 Software Cartoon 3364: "Computer games you can play with your dog: Disk toss." A man throws a disk for his dog to catch.